There are 3.5 million people in Brazil living in towns or cities close to dams vulnerable to collapses like the one that happened in Brumadinho, last Friday (25th). This amounts to around 2% of the country's population. 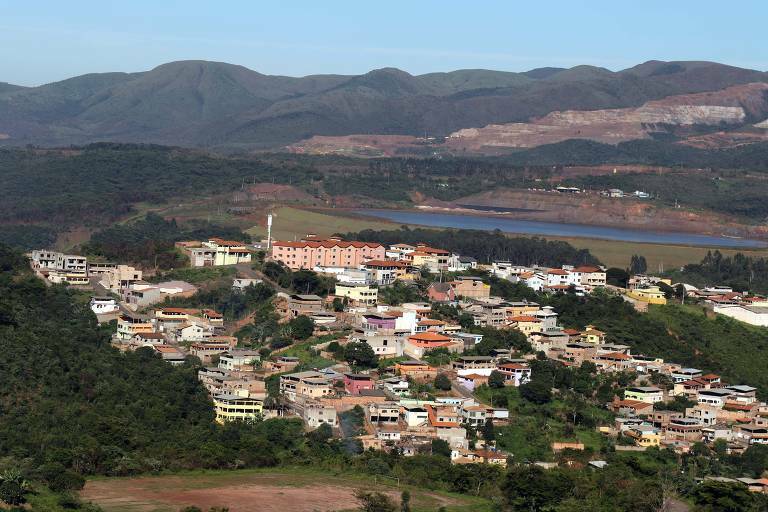 A report from the National Agency of Waters (Agência Nacional de Águas, ANA), using data from 2017, alerts that there are 45 dams with structural flaws. They are spread out through 13 states and over 30 townships. The most populous cities in the list are Campo Grande (MS), Cariacica (ES) and Pelotas (RS). Among the issues cited in the report are water seepages, holes, cracks and lack of documentation attesting to the building's structural safety. ANA considered the Brumadinho dam a low-risk one. Its collapse last week left 99 people dead, and another 259 disappeared until this Wednesday (30th). The collapse surfaced discussions on the safety of having mining dams so close to urban centers. There is no minimum distance set by law. "You can't get used to it. People live in fear," says Iury Bezerra, a representative from the association of dam collapse victims.